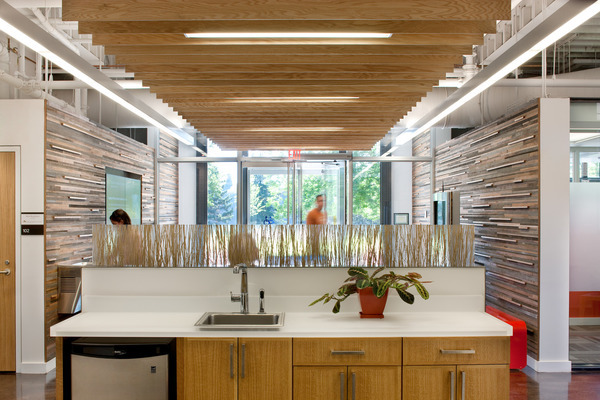 With sustainability topping the University of Minnesota’s list of priorities, this project demanded the expertise of an engineering team well-versed in the industry’s best practices, and most advanced equipment and materials. For its new Welcome Center, the University of Minnesota, Morris was tasked with finding a way to preserve and restore a building’s century-old historical character while integrating forward-thinking sustainable technologies. 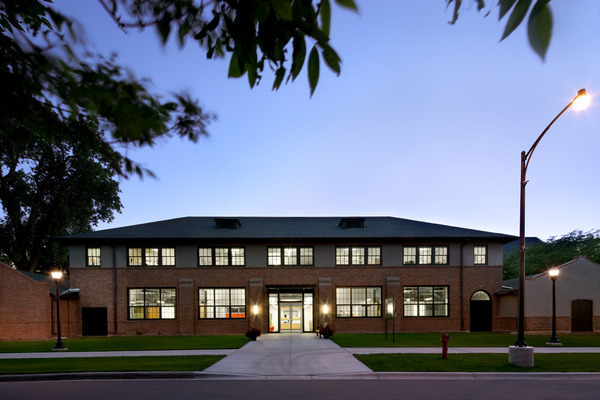 Early collaboration in the process allowed the architects to get valuable information about the performance of the building envelope, as well as available HVAC technologies, window glass and framing. This team-learning provided key insights that led to the solution of utilizing energy efficient chilled beam technology. The Minnesota Welcome Center is now the first on the National Register of Historic Places to use energy efficient chilled beam technology. Additional areas of improvement encompassed upgrading the thermal performance of the building envelope, installing new electrical and communication technology systems, a new sprinkler system, and new mechanical systems including variable air volume based on occupancy and radiant heating. In the 1970s, the building’s large windows were partially covered in an attempt to increase energy efficiency. Re-opening the windows both restored the integrity of the building’s original design, and utilized daylighting to increase efficiency. 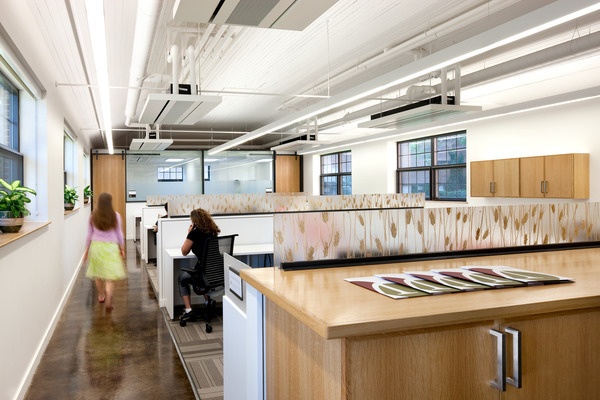 Minimizing the space required for the HVAC system gave the architects freedom to create an open design to accommodate a variety of offices. Changes to the ductwork and ceilings allowed more daylight into the rooms, adding to the airy sense of openness. The redesigned building was modeled to achieve 50% energy savings and 48% cost savings, putting the University of Minnesota that much closer to reaching its goal of being energy self-sufficient and carbon neutral.